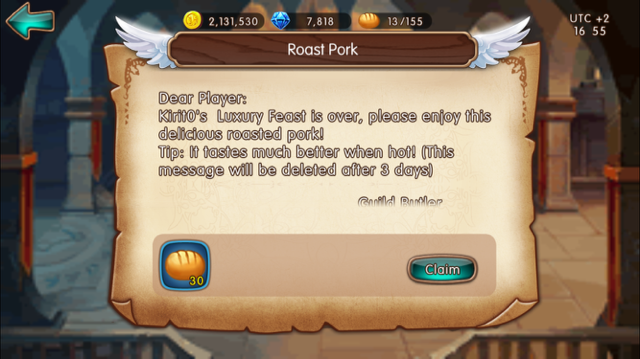 Hi i was invited a Luxary feast and feast was full sauced, however i got 30 stamina from lux feast, Others got 30 stamina too. Host got 130 stamina. 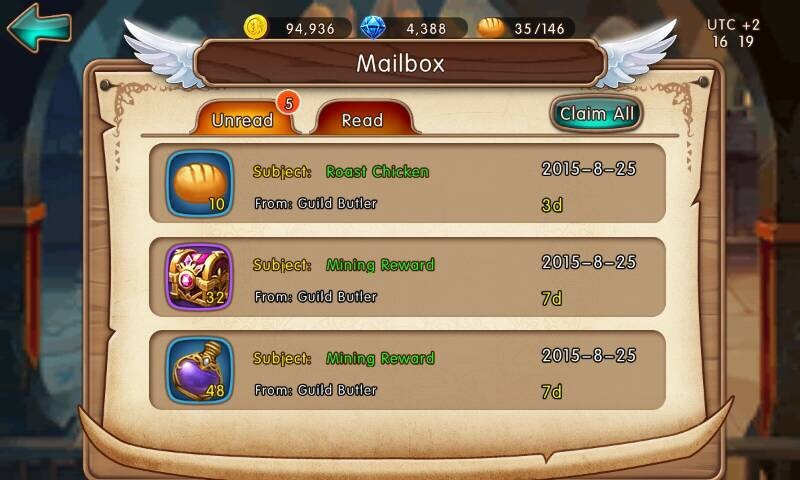 (Sauce master is lv.4 at our guilds research hall) Here is the pic; It was fine at morning, but after the mini patch i think this bug appeared. i\'ve logged this report into our log for further investigation. The devs has ran the some test and came back without any issue, are you sure you added the sauce? I did a lux once and i forgot to add the sauce before too, and thus the low amount of stams. Today we ve done another feast and there is no problem now. But i am %100 sure we had ;full sauce. Anyway it seems okay now so not a big problem. 2019-4-20 01:04 GMT+8 , Processed in 0.050846 second(s), 42 queries .